Ladies! 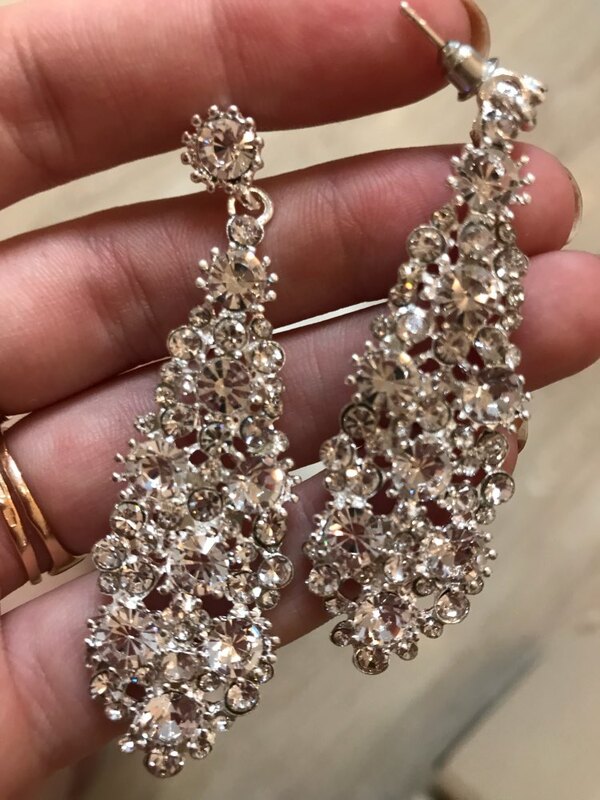 get these fabulous Ladies Long Sparkling Crystal Water Drop Earrings for your next party, wedding, party, prom, debutante ball or other special occasion. We just LOVE them...and so will your friends!